Peel Vets|News|Online Booking Available Now! We are pleased to announce that our clients are now able to book appointments with our vets and nurses via our website. Simply provide us with your email address and then use the link at the top of the page to access our booking system. Whilst online booking is not suitable for emergencies or urgent appointments, we are able to take bookings for many routine procedures, such as vaccinations, nail clipping, post-operative check ups and many more. We can also take bookings online for non-emergency ailments such as ear or skin problems. 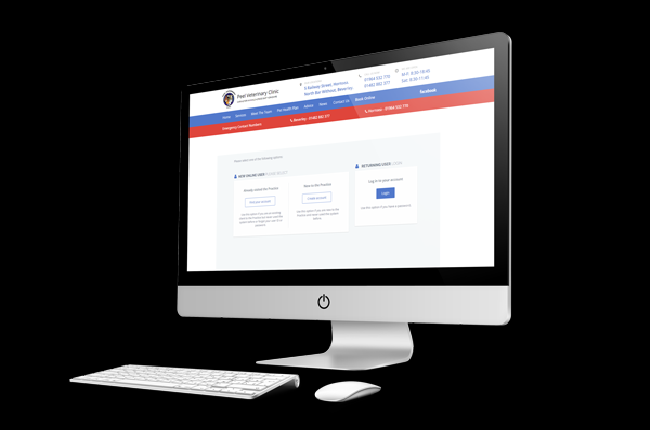 In addition to booking appointments, our online system allows you to access your records, keep your contact information up to date and change your preferences. If you have any questions, please do not hesitate to contact us at the surgery.